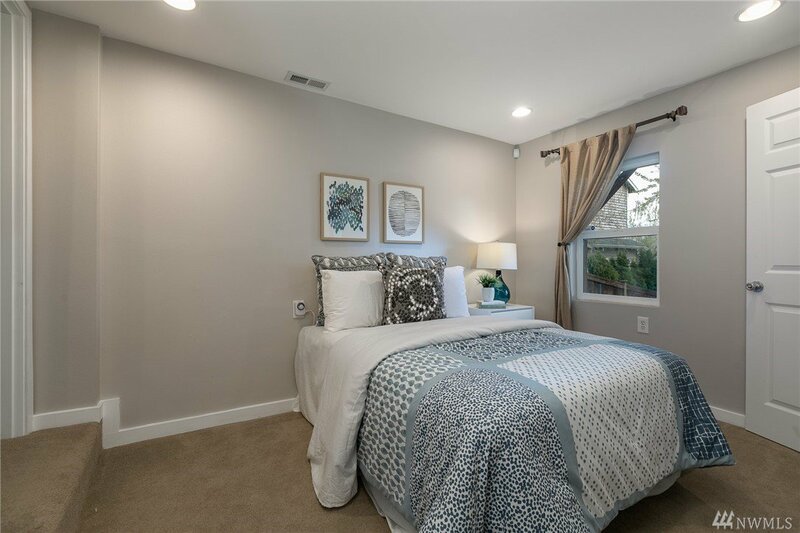 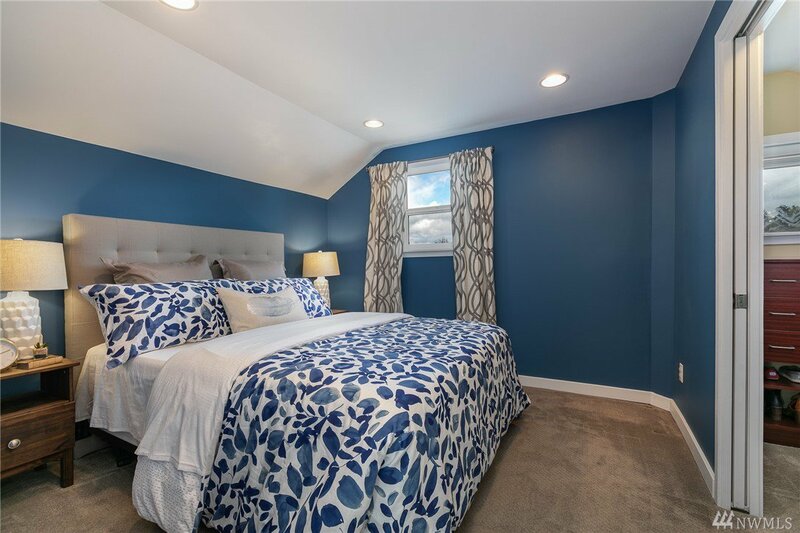 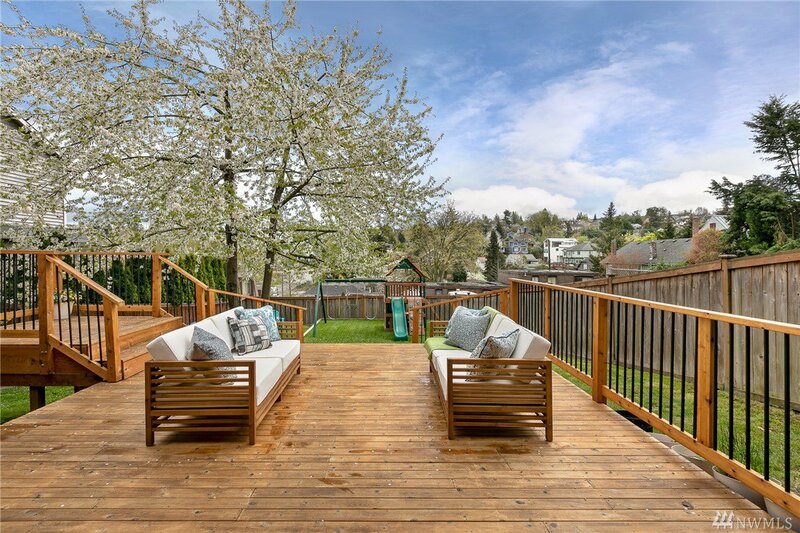 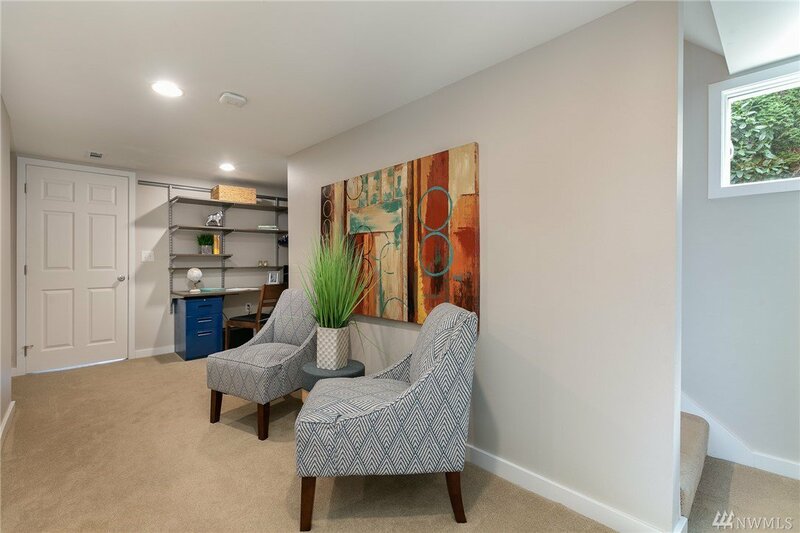 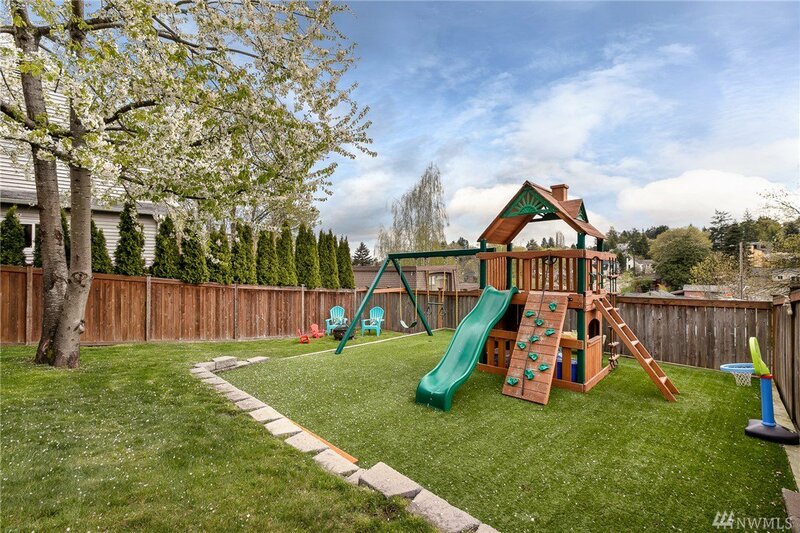 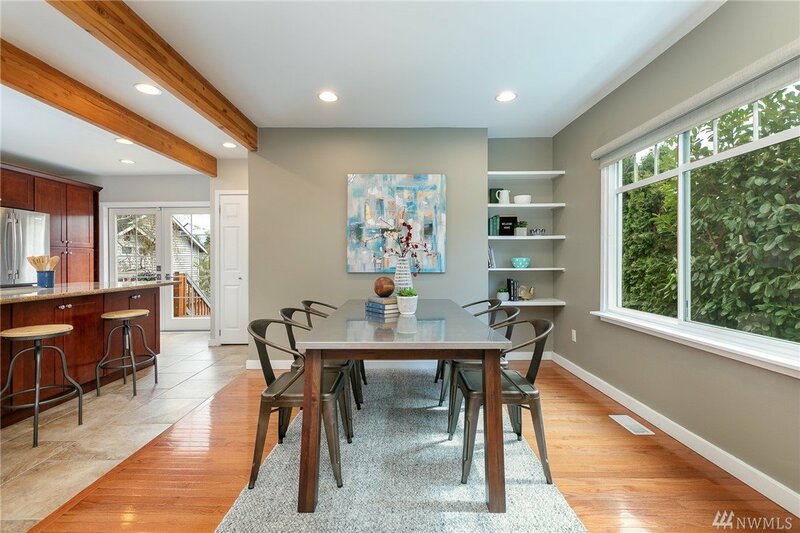 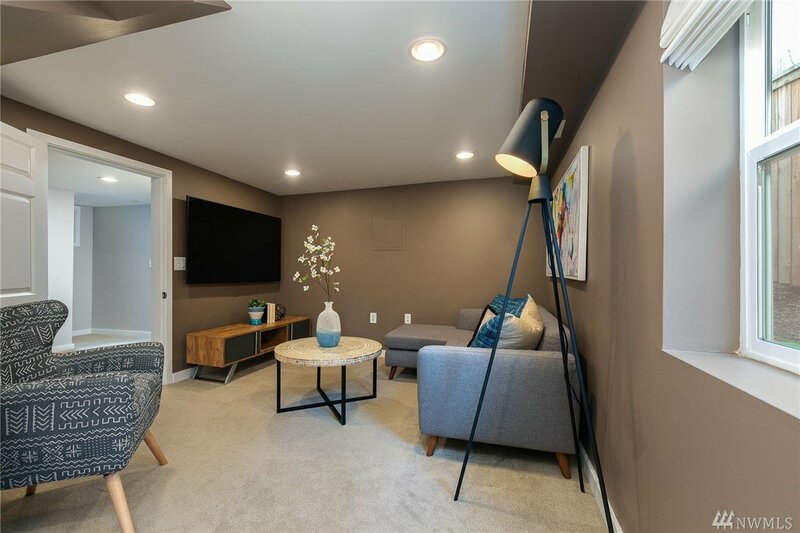 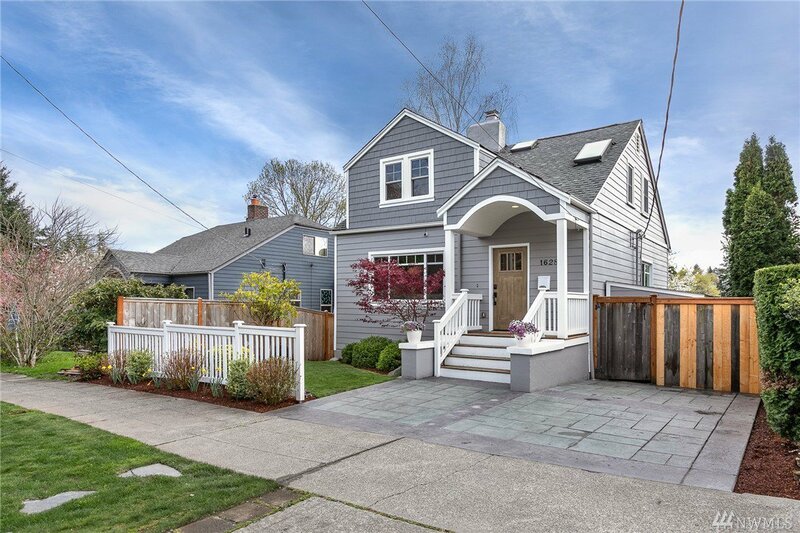 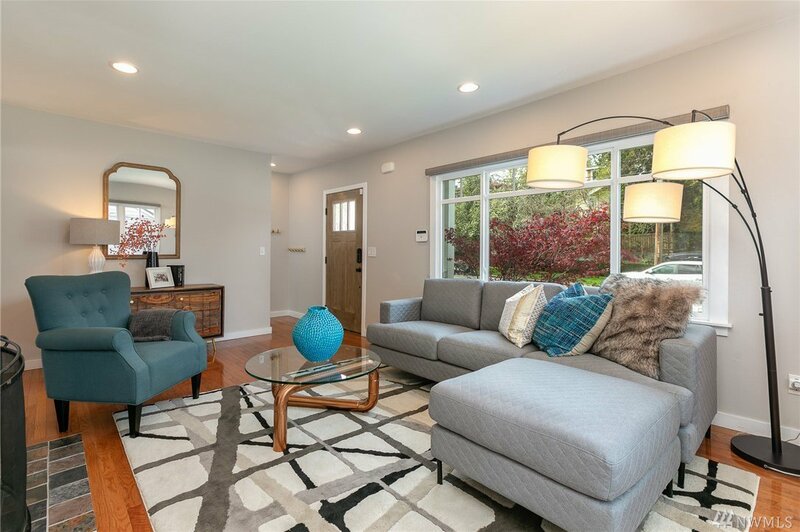 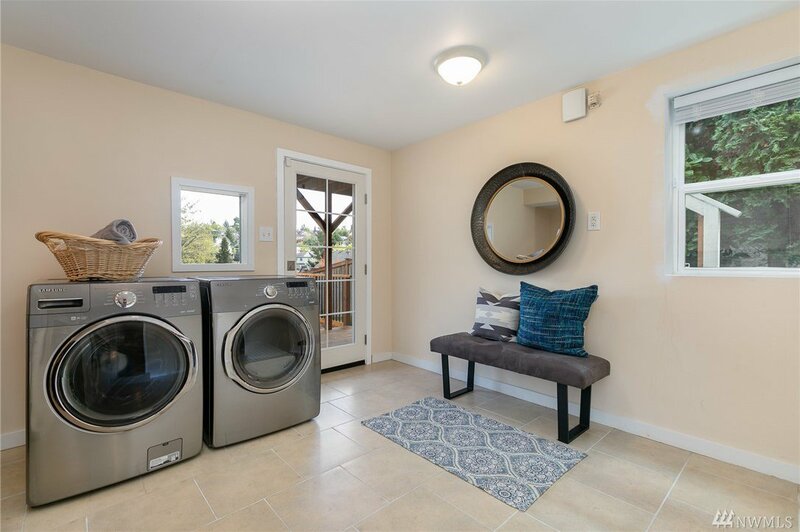 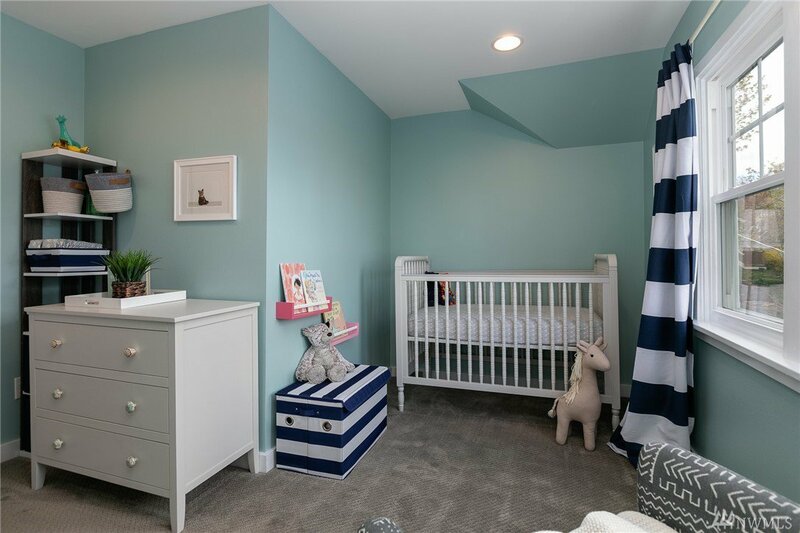 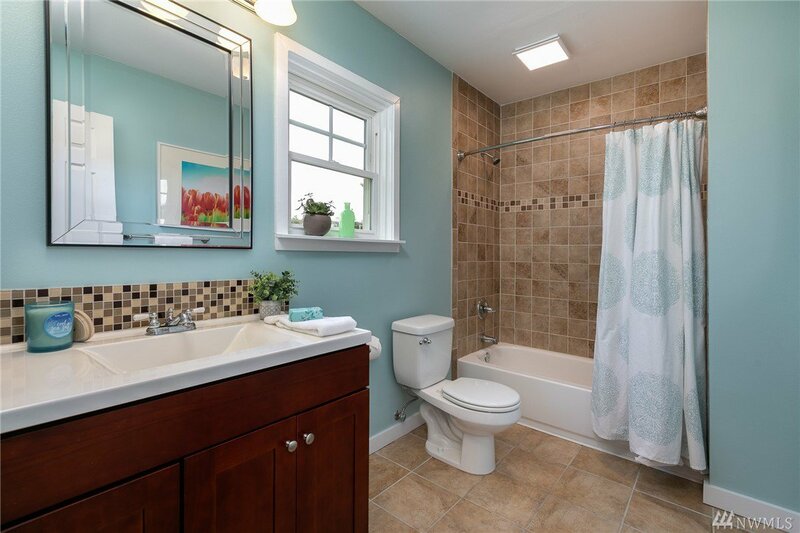 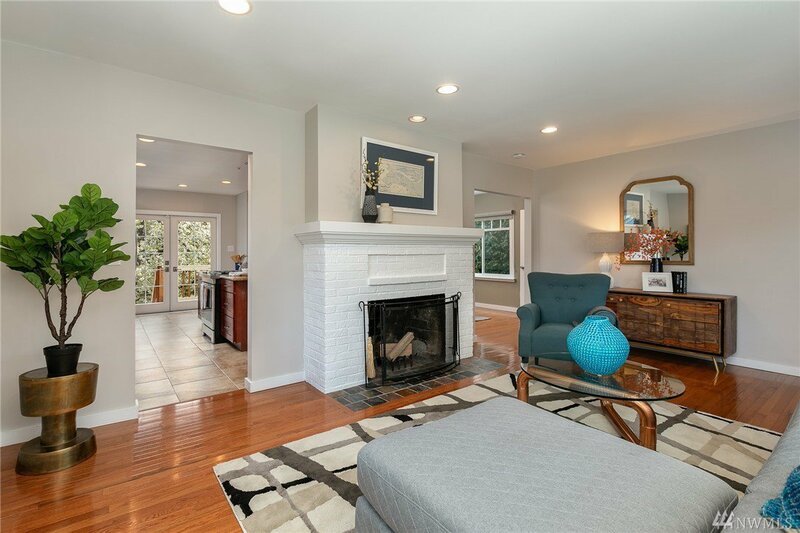 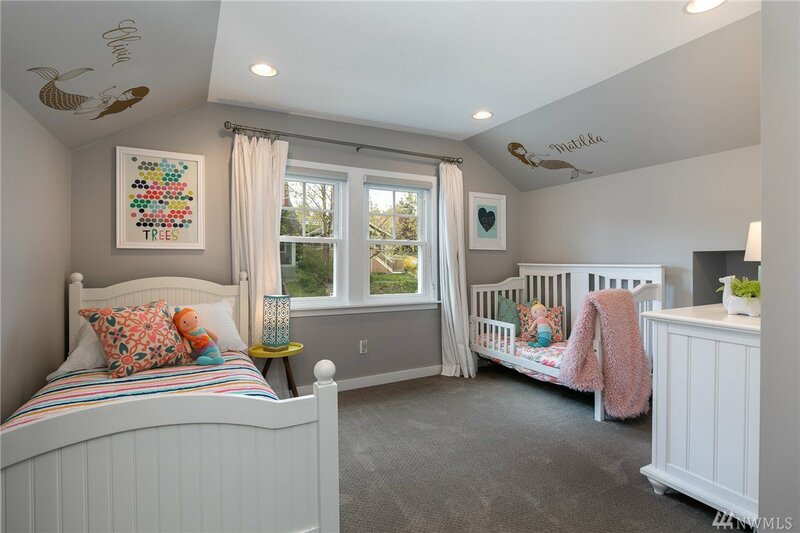 Situated in the heart of Madison Valley, this 4 bd/2 ba home was remodeled from the studs out & is move in ready! 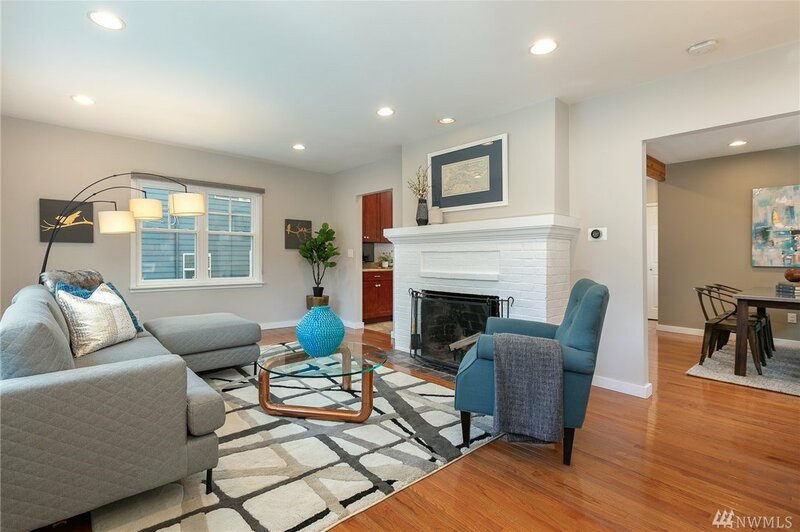 Delight in the welcoming feel of the spacious living room, dining room & gourmet island kitchen. 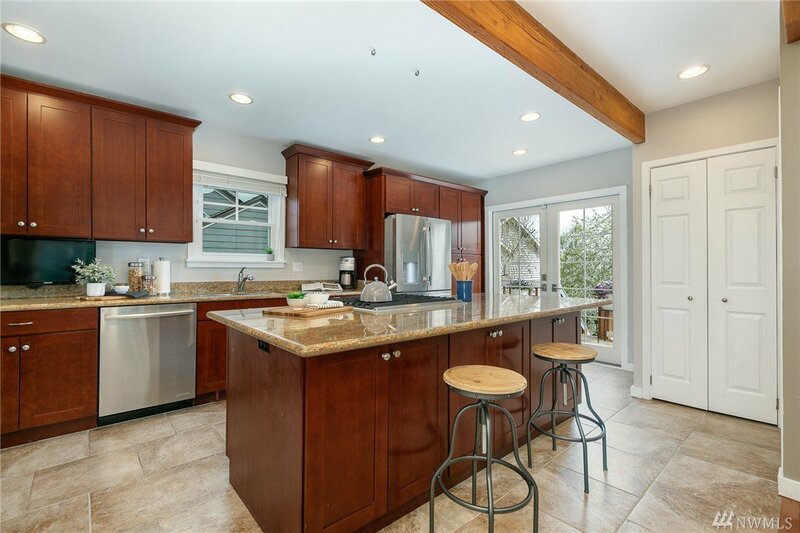 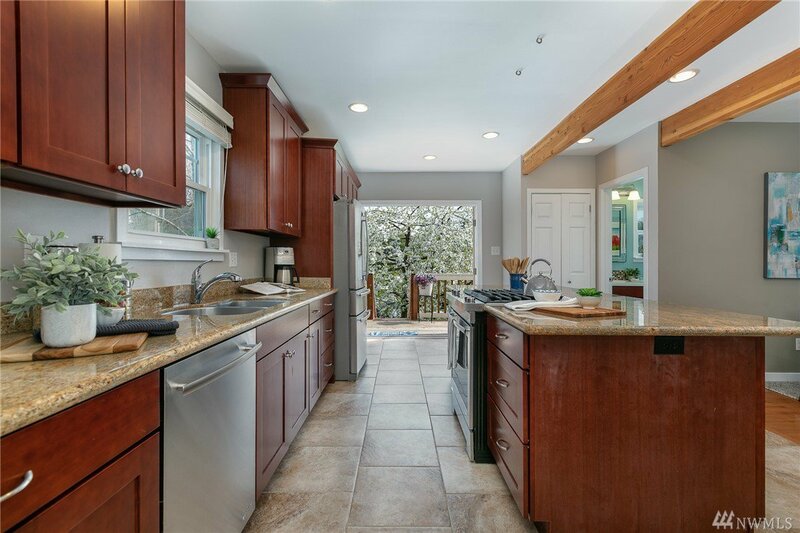 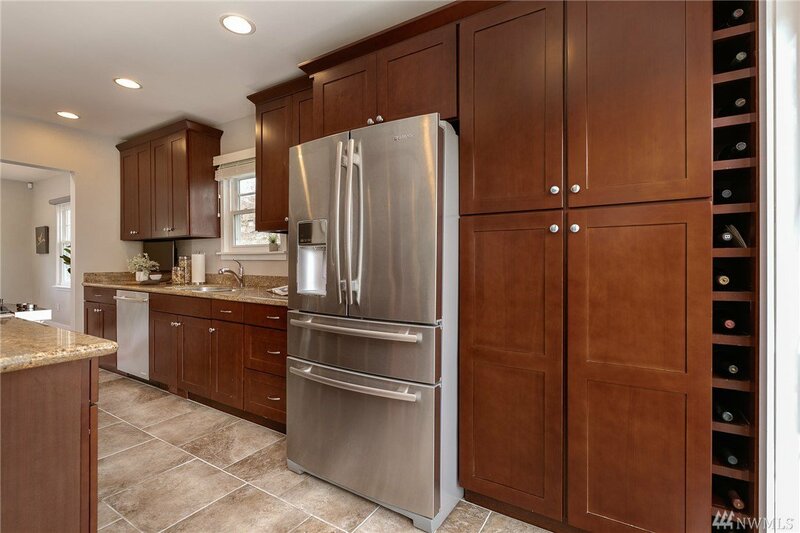 The stunning kitchen features exposed beams, granite counters, cherry cabinets & stainless appliances & opens to the double deck & fenced backyard. 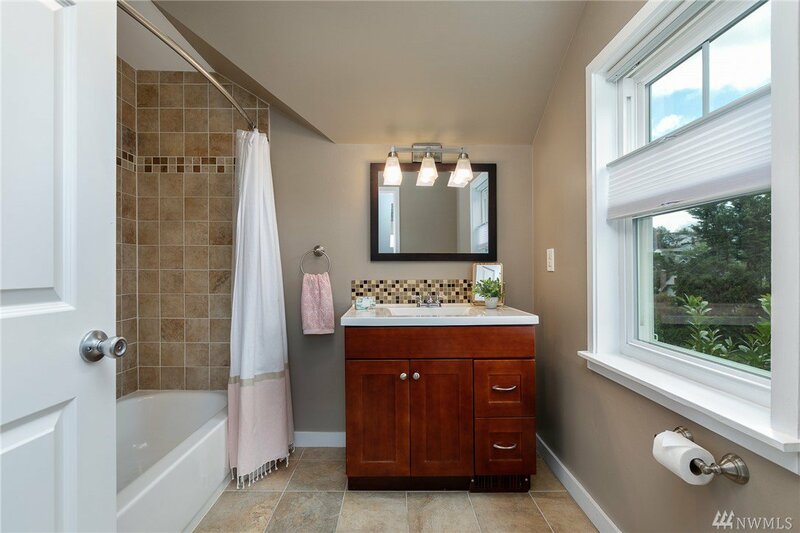 The generous upper level includes 3 bedrooms & a full bath. 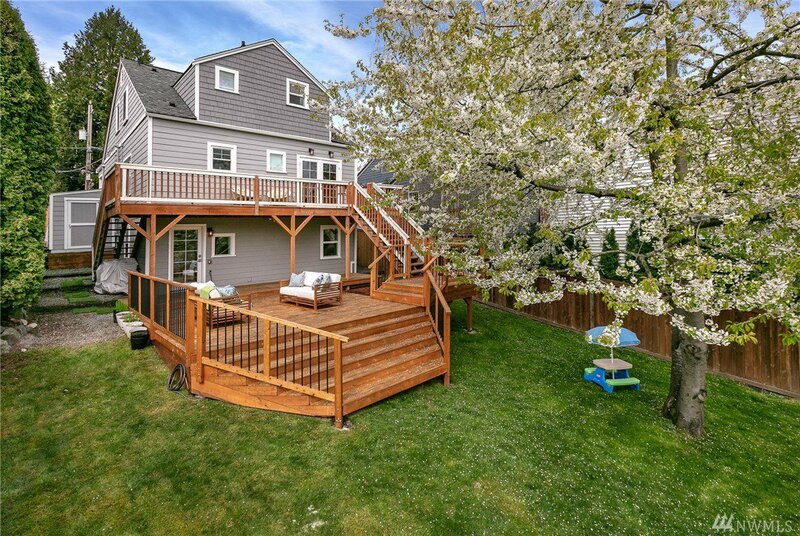 The lower level has a 4th bedroom, office area & great rec room for movie night!